Sounds yummy! You can also mix yogurt and milk to approximate buttermilk if you have none. These look delicious! My husband and I had gf pancakes this morning. 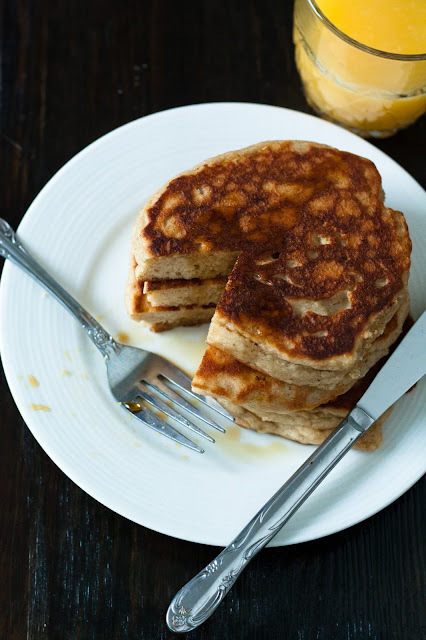 I will try this recipe out next time we sit down for a Saturday morning pancake feast! Could you give us measurements for your flour blend that you mentioned? It's really up to you here. Rather than using a pre-blended mix, lately I've been playing with various flour combinations on the spot, just making sure I keep my whole grain:starch ratio at 70%:30%. 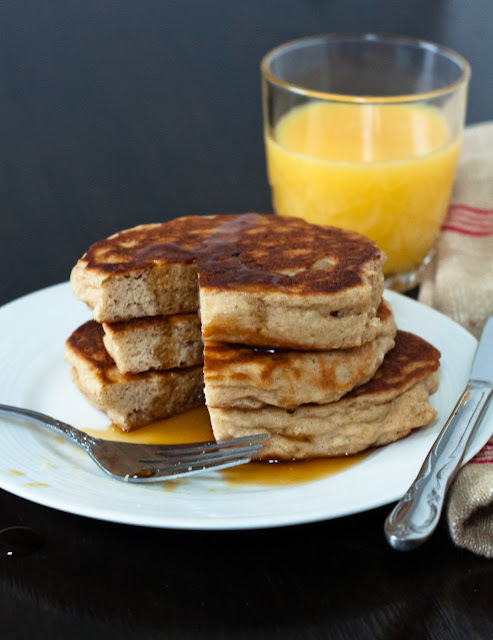 So, for this recipe, use 224 grams of any combination of whole grain flours (say, 100 grams brown rice, 100 grams buckwheat, and 24 grams teff), and 96 grams of starch (either a mix of several starches or all one kind, your choice). It can be fun to discover all the nuanced flavors you can add to a recipe by playing with the grains you use, and the quantities you use them in! Good luck! I did not have waffles or scones for breakfast because I usually eat rice with viand or oatmeal whenever I am in a hurry. 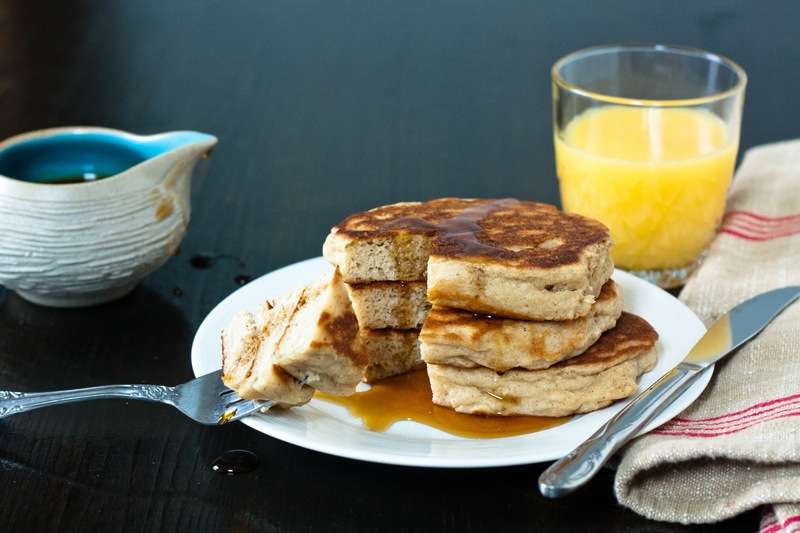 I have a chance to eat pancakes in the morning and I love it especially when I put it a sweet syrup or a butter. I am not sure where to get the gluten-free flour blend and nutmeg so is there an alternative for nutmeg? The nutmeg is completely optional, so feel free to leave it out or replace it with whatever spice(s) you like best. Cardamom, while totally different from nutmeg, is a perennial favorite of mine and would be delicious here. As for the flour blend, you can mix up your own! See my reply to Cat, above, for details. The great thing about making your own flour mix is that it can be completely customized to your personal tastes and also what you have the easiest access to. Good luck! Oh, thank you, Michelle. I miss this space tremendously. We opened a second restaurant this spring, which means I am now working at both places, and am stretched just about as thin as I can manage. I'm fervently hoping to find balance soon (hiring extra staff for the summer is helping), which will give me back the extra hours each week I used to devote to blogging. 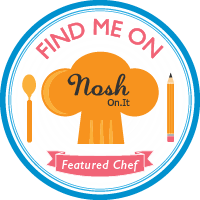 I have so many things I want to share with you all, so many new recipes! So please know that I am trying hard to get back to this space, and kind comments like yours are wonderful extra motivation for me to make time for blogging! Thank you! I've been wanting to try gluten free yeast biscuits, and now I'll have to your yeast pancakes. They look so yummy! Okay this was the 2nd recipe that we tried....because i am not gluten free but i miss my pancakes on Sunday morning. These are great! i love the cinnamon. The only thing I would add would be some fresh fruit - either fresh peaches in the summer or pumpkin in the fall. Love this, can't wait to try it, thanks for sharing! What a tremendously kind comment, Kris. Thank you. Restaurants are doing well, indeed, but I miss this space, too. Hoping to get back into it soon. Please let me know if you make it out to Maine!